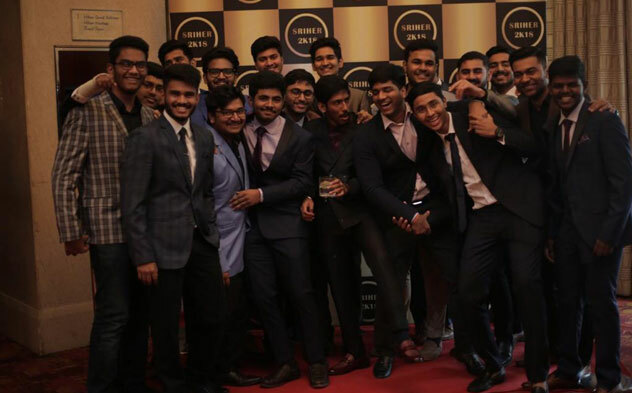 The Undergraduate Students of the 1st Year Course of MBBS- SRIHER organized a Grand Event for the celebration of the commencement of their career,by meeting for a get together at Hotel Hilton,Chennai. 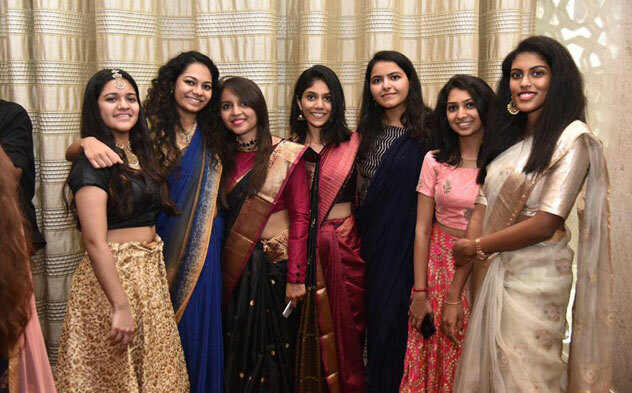 The day was filled with a lot of fun-filled activities.Faculty members also graced the occasion,enthusiastically participating in the joy of students.The afternoon began with the photo-shoot session, on the Red Carpet, guests arriving one after the other. 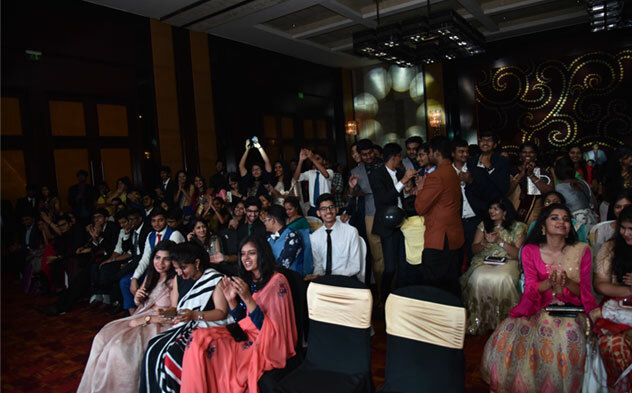 The Main event was hosted by Miss Parul Mujoo (Class Representative) and Vamsi N. Krishna. The Dance Floor started to fill with a lot of fun activities and mini bits of interaction with the audiences; one after the other. Talents of many students were displayed professionally. The dance floor finally began to light up with music and colourful lights, and many started to join the floor with each other. A professional Disco Jockey was hired for the Event. Many hits tracks; both western and Indian were played by the Disco Jockey. The Event came to an end with the vote of thanks by the faculty members and the class representatives. This get together was indeed a much awaited occasion,where the bonding became stronger among the batchmates.